Hello young reader. 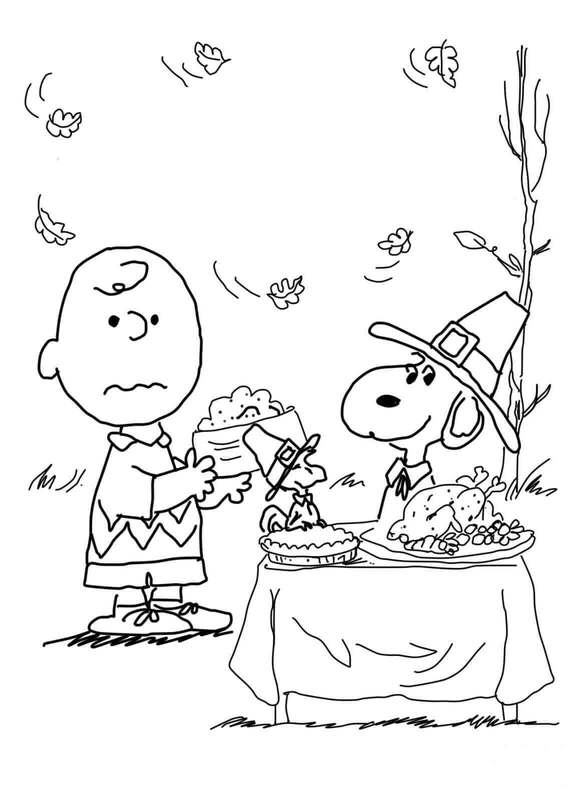 Today we’ve got A Charlie Brown Thanksgiving coloring pages. 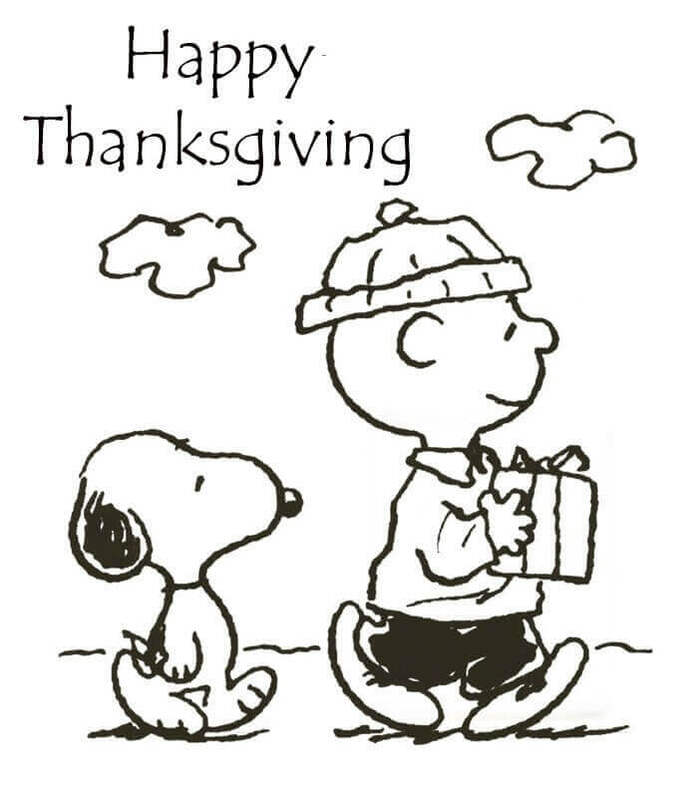 Every year during Thanksgiving, kids wait in front of their television to watch their favorite cartoon character, Charlie Brown and his friends hog the Thanksgiving feast and believe us or not, this tradition is being followed from over 45 years in some families. 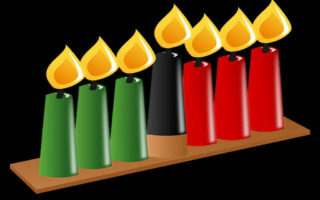 The episode was aired for the first time on 20th November 1973 on the CBS and even won an Emmy for the same. It was the third holiday special “Peanuts” episode after the famous, “A Charlie Brown Christmas” and “It’s The Great Pumpkin, Charlie Brown”. The episode begins with Lucy asking Charlie Brown to play with the football, which he refuses. 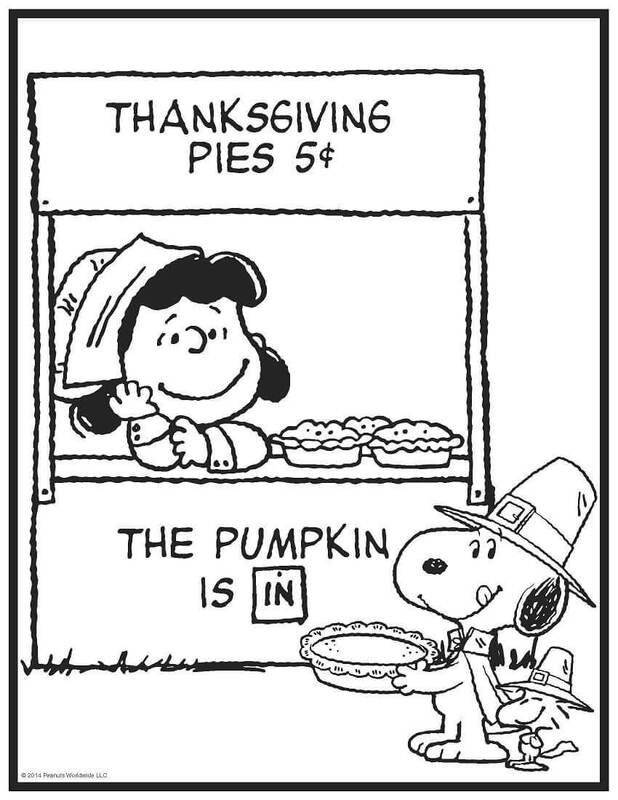 Lucy then convinces him by saying it it’s a Thanksgiving tradition and he should definitely kick the ball. 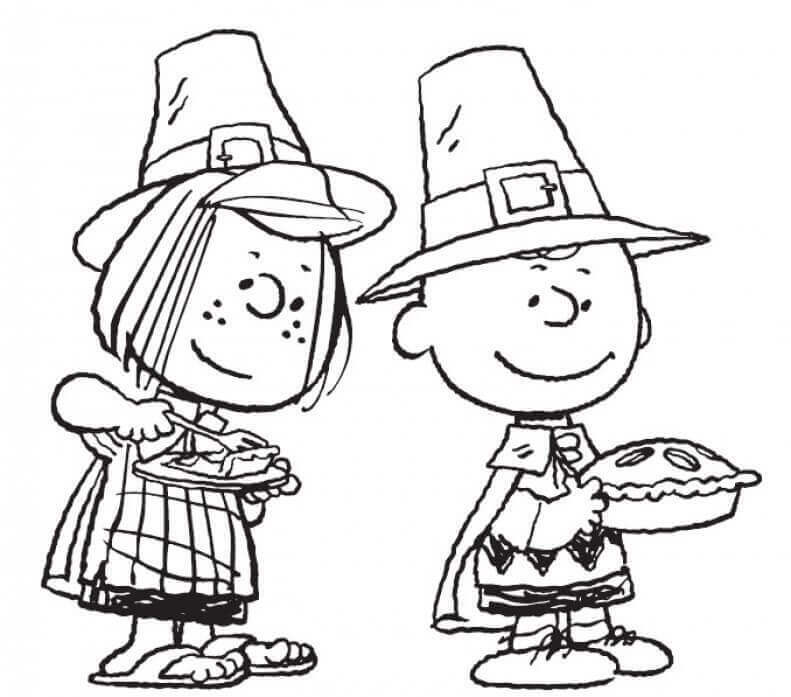 Charlie Brown believes that Lucy would never trick him on a holiday and kick the football, subsequently landing flat on his back. We’re sure you know what happened in rest of the episode. 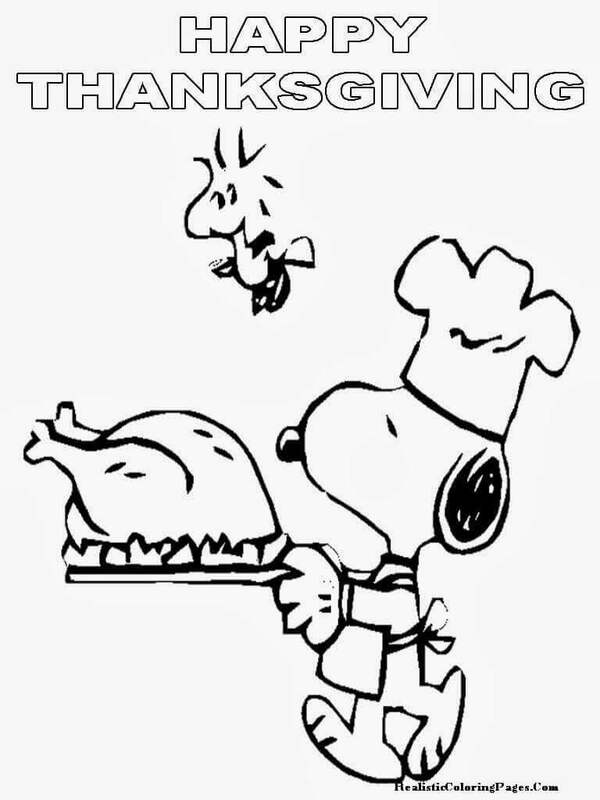 This year again, Charlie Brown is coming back on the television with a Thanksgiving special episode, titled, “A Charlie Brown Thanksgiving” On 21st of November. 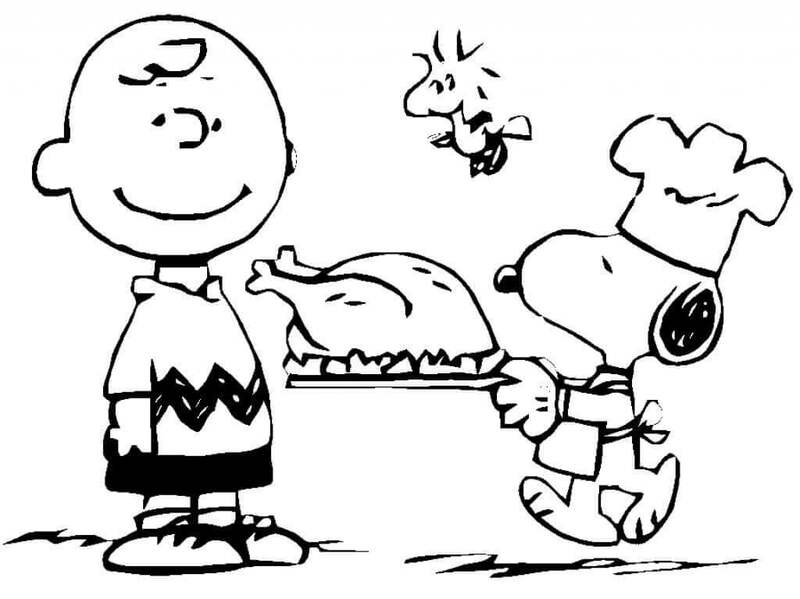 After a long hiatus, we’ll get to see Charlie, Snoopy, Woodstock, and the other kids plan their own feast. 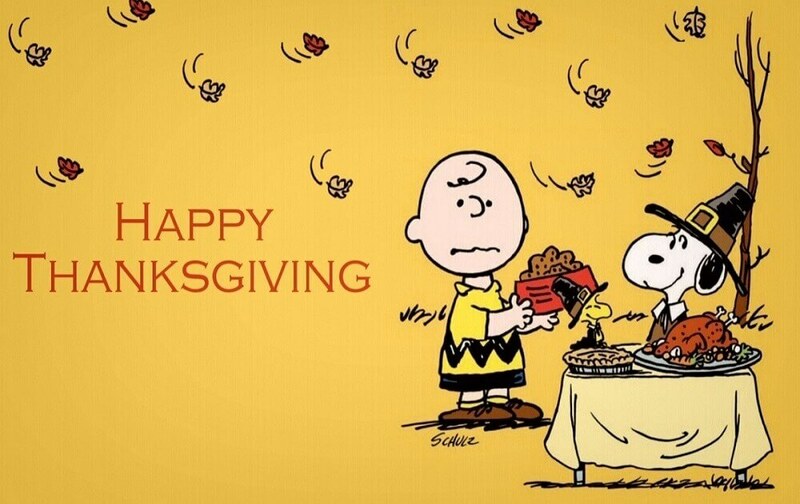 “A Charlie Brown Thanksgiving” is special for various reasons. It’s the first “Peanuts” episode to feature an adult voice. However, the voice wasn’t a speaking voice of any character, but was heard in the “Little Birdie” song. The honor of being the first adult voice in “Peanuts” was bestowed on Vince Guaraldi. 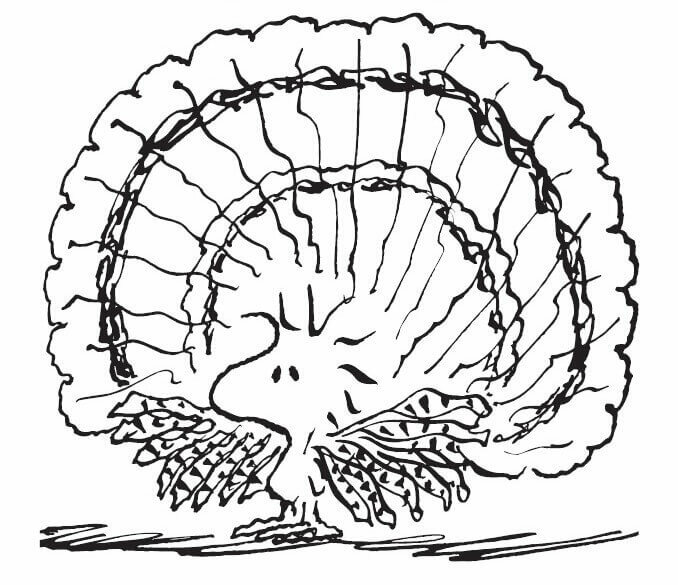 Now that we’ve discussed enough about the cartoon, let’s take a look at the small collection of A Charlie Brown Thanksgiving coloring sheets to print below. 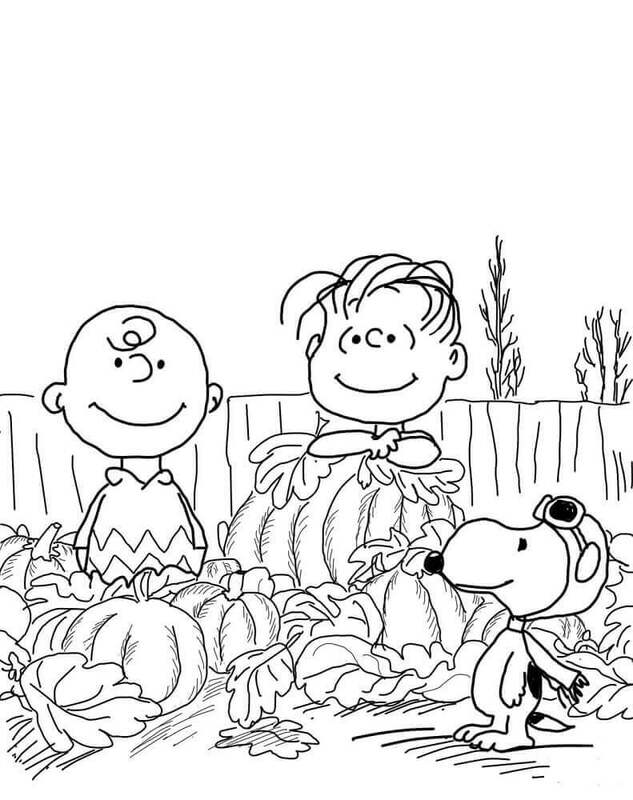 We hope you enjoyed our collection of A Charlie Brown Thanksgiving coloring pictures to print. We’ll be including ore of these Carlie Brown holiday special coloring pages. 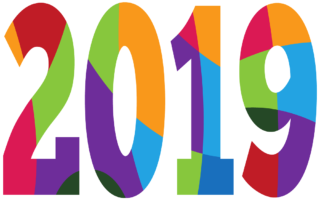 So stay tuned with us. 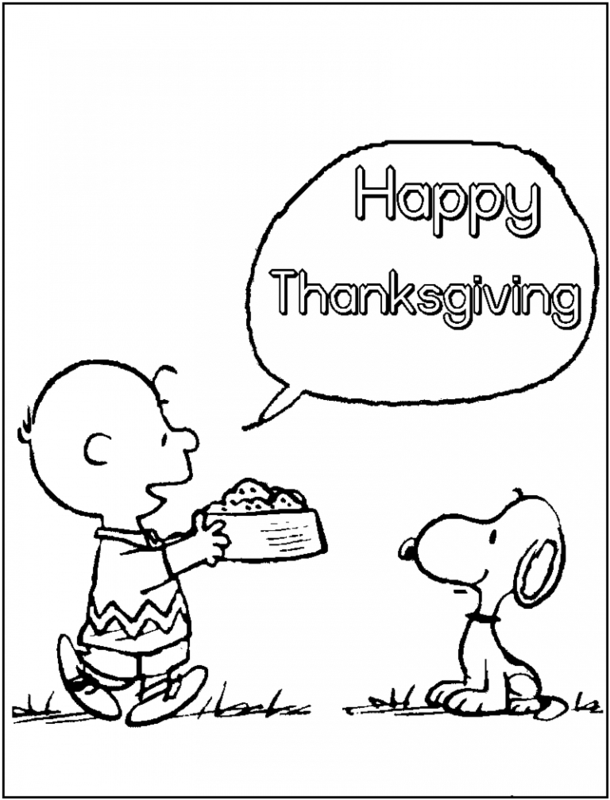 And don’t forget to check out our Thanksgiving 2018 coloring pages.